All wars are costly, and money is needed (and is being seized accordingly through MbS’s arrest of his rivals on corruption charges). But Saudi Arabia traditionally (since the Eighteenth Century), has waged all its power struggles via one particular (and effective) tool: fired-up Wahhabi jihadism. And that, in the wake of the Syrian debacle, lies discredited, and no longer available. So now, Saudi Arabia has to craft a new instrument, with which to confront Iran: and the Crown Prince’s choice is truly ironic: “moderate Islam” and Arab nationalism (to counter non-Arab Iran and Turkey). Mohammad Abd-el Wahhab must be turning in his grave: “moderate” Islam in his rigorous doctrine, led only to idolatry (such as that practiced by the Ottomans), and which, in his view, should be punished by death (see here). In fact, this is the riskier part of MbS’s gamble (though seizing Prince Walid bin Talal’s mammoth fortune has grabbed most attention). King Abdel Aziz faced armed rebellion, and another king was assassinated for departing from the Wahhabist principles on which the state was founded – and for embracing westernized modernity (viewed by pure Wahhabis as idolatry). The gene of Wahhabist fervor cannot be exorcised from Saudi society by simply commanding it gone. (Abdul Aziz finally only overcame it, by machine gunning its adherents, dead). But, embracing “moderate Islam” (i.e. 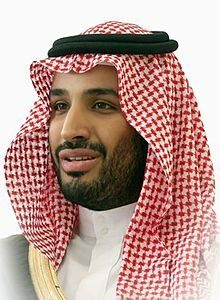 secular Islam), and threatening to confront Iran, probably was done with one eye on wooing President Trump to support MbS’s ousting of his cousin, Prince Naif, as Crown Prince – and the other eye on the P.R. potential to portray Iran as “extremist” Islam to a White House whose world view of the Middle East has been shaped by Bibi Netanyahu whispering in the ear of Jared Kushner, and by the prejudices of a circle of advisers disposed to see Iran in terms of one singular understanding, rather than in its diverse aspects. Netanyahu must be congratulating himself on his clever ploy. No doubt about it: it has been a coup for Netanyahu. The question though, is whether it will turn out to be a Pyrrhic victory, or not: whichever it is, it is highly dangerous to throw grenades into combustible material. 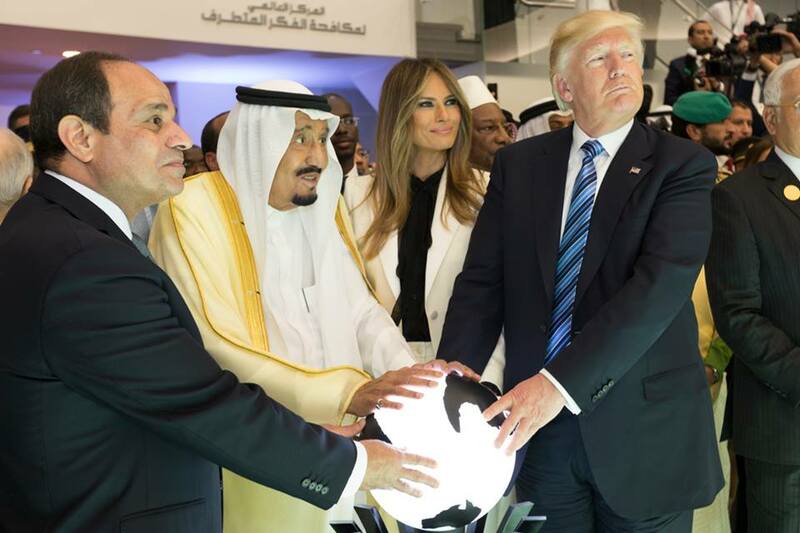 This U.S.-Israeli-Saudi-UAE project is, at bottom, an attempt to overturn reality, no less – it is rooted in a denial of the setback suffered by these states by their multiple failures to shape a New Middle East in the Western mode. Now, in the wake of their failure in Syria – in which they went to the limits in search of victory – they seek another spin of the roulette wheel – in the hope of recouping all their earlier losses. It is, to say the least, a capricious hope. On the one hand, Iran’s strength across the northern Middle East is not tentative. It is now well rooted. Iran’s “strategic space” includes Syria, Lebanon, Iraq, Yemen – and increasingly – Turkey. Iran has played a major role in defeating ISIS, together with Russia. It is a “strategic partner” of Russia, while Russia now enjoys broad sway across the region. In a word, the political heft lies with the north, rather than with the weakened, southern tier. If there be some notion that Russia might be induced to “rein in” Iran and its allies across the region to mollify Israeli concerns, this smacks of wishful thinking. Even if Russia could (and it probably cannot), why should it? How then will Iran be rolled-back? By military action? This, too, seems a stretch. Israel’s military and security echelon, in the wake of the 2006 war on Lebanon, is likely only to contemplate a war (with anyone other than Palestinians), that is short (six days or less); does not result in heavy Israeli civilian or military casualties; and can be won at a low cost. Ideally, Israel would also expect full American buy-in (unlike in 2006). 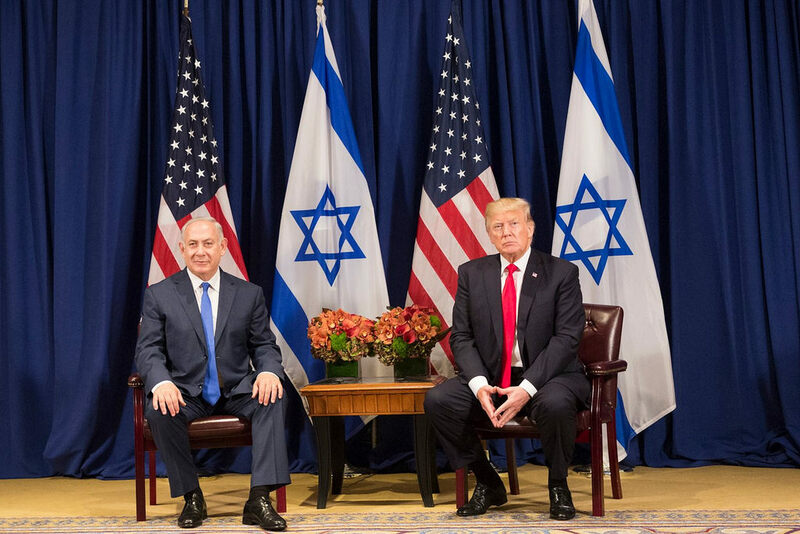 The Pentagon has little appetite for putting boots on the ground again in the Middle East, and Israelis are aware of this. And Saudi Arabia alone, cannot threaten anyone militarily (as Yemen has amply demonstrated). Can Saudi Arabia squeeze Lebanon economically and impose political pressure on any Lebanese government? Of course: but economic pressure likely will hurt the Sunni, middle and business classes, harder than the 44 percent of the Lebanese population who are Shi’a. Generally, the Lebanese have an aversion to external interference, and American sanctions and pressures will be more likely to unite Lebanon than divide it. (This is the old, old story of imposed sanctions.) And at a guess, the Europeans will neither willingly support the de-stabilization of Lebanon nor the abandonment of JCPOA, the 2015 agreement to prevent Iran from developing nuclear weapons. So what may be the outcome? 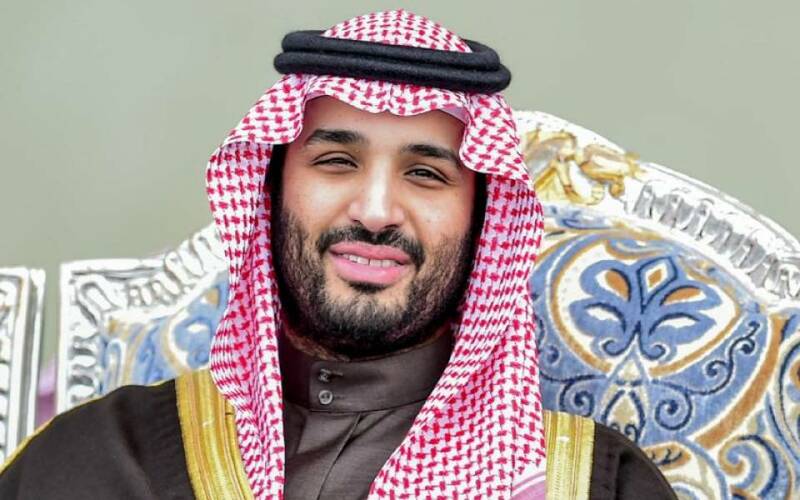 At a guess, Saudi Arabia, already a society with many repressed tensions, may simply implode under the new repression (or MbS might somehow be “removed” before the tensions combust). America and Israel will not emerge strengthened, but rather will be viewed as less relevant to the Middle East.